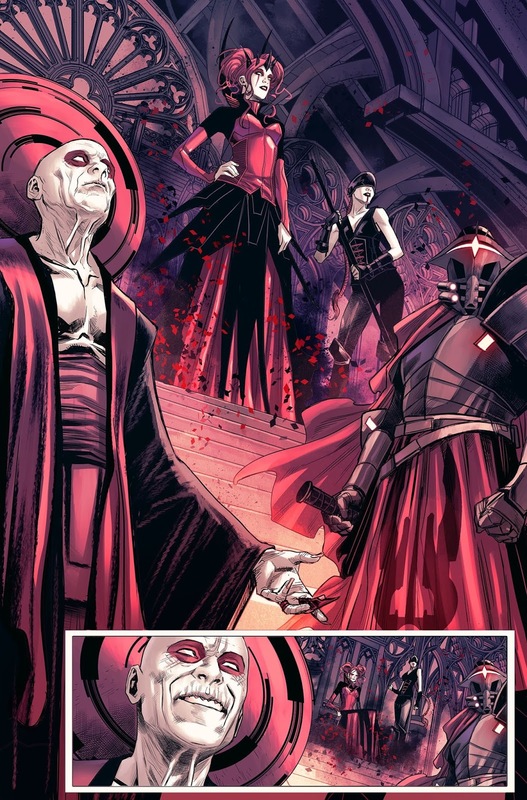 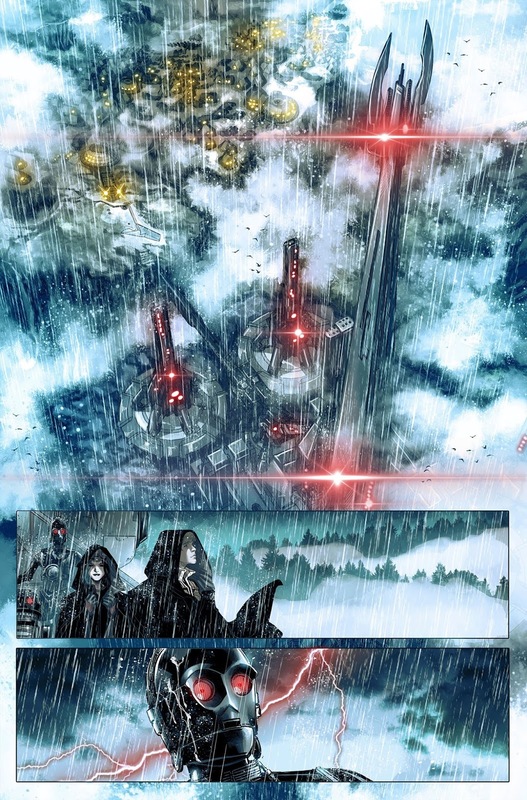 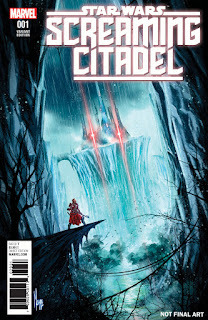 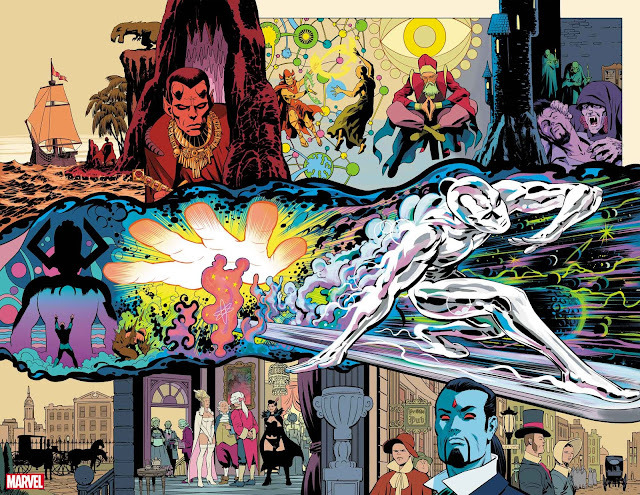 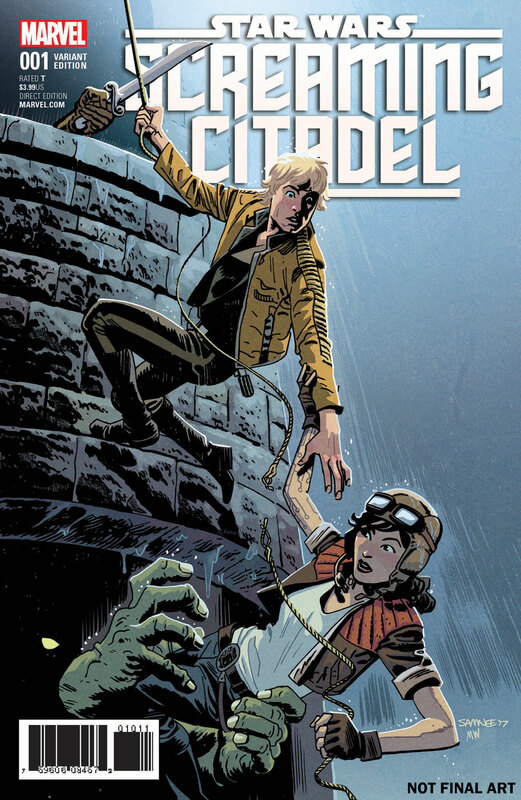 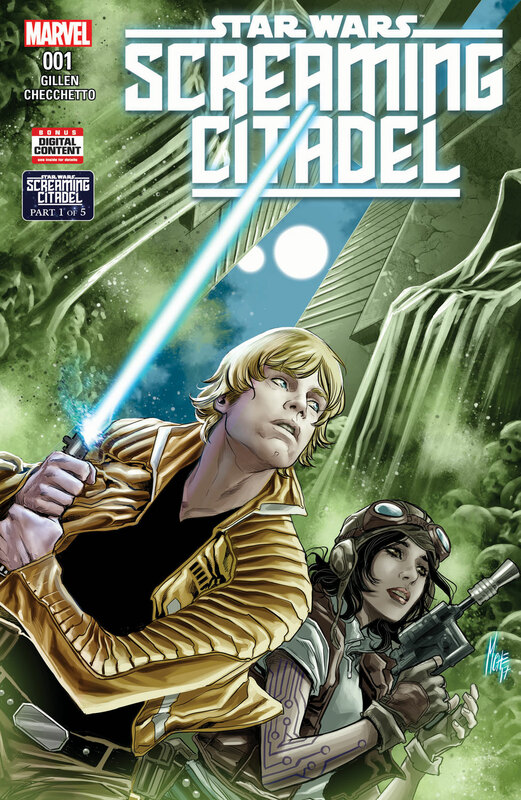 STAR WARS: THE SCREAMING CITADEL #1 – Your First Look At The New Epic Crossover From Marvel! 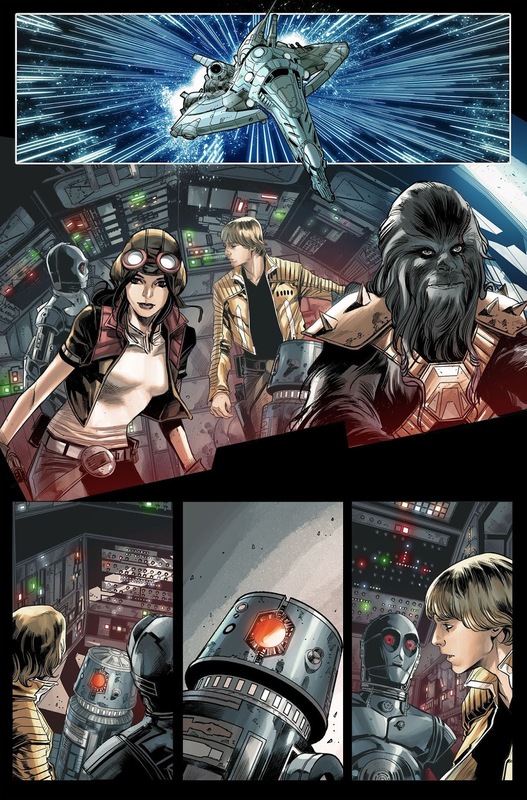 Two of the biggest comics in the industry collide as Star Wars and Star Wars: Doctor Aphra cross over for the first time! 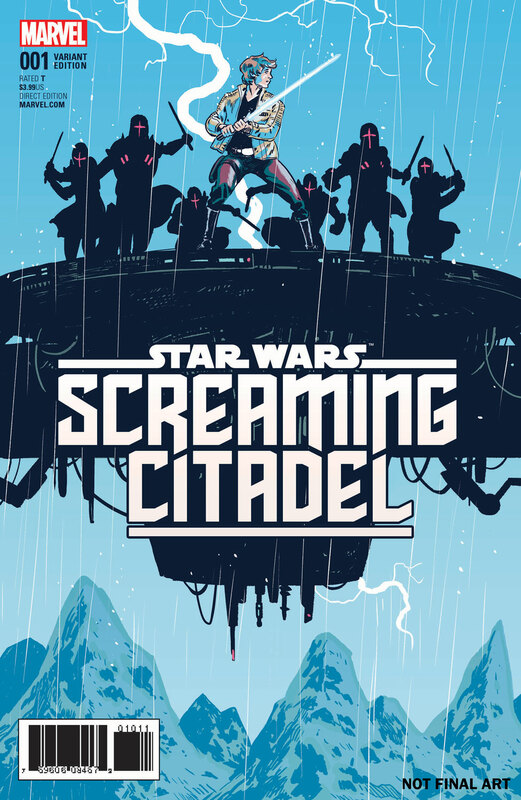 Today, Marvel is pleased to present your first look inside STAR WARS: THE SCREAMING CITADEL #1 – the first chapter in a blockbuster five-part story kicking off May 10th! 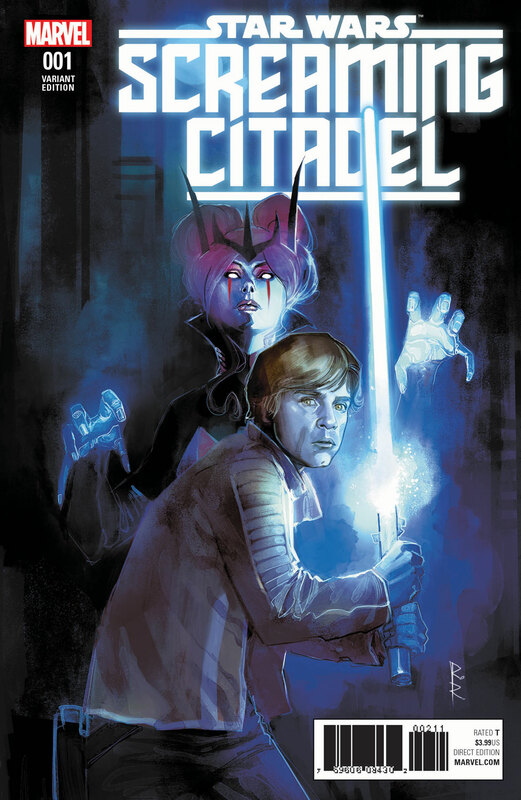 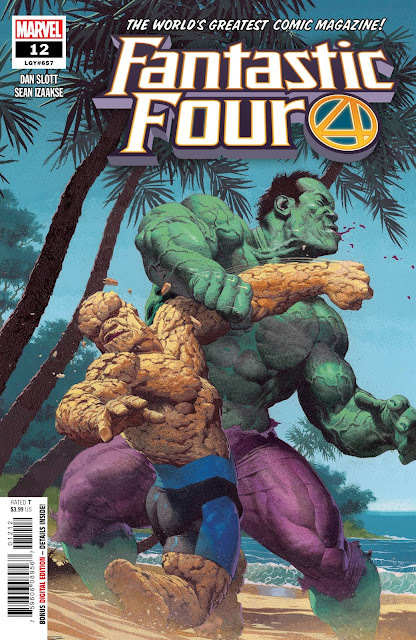 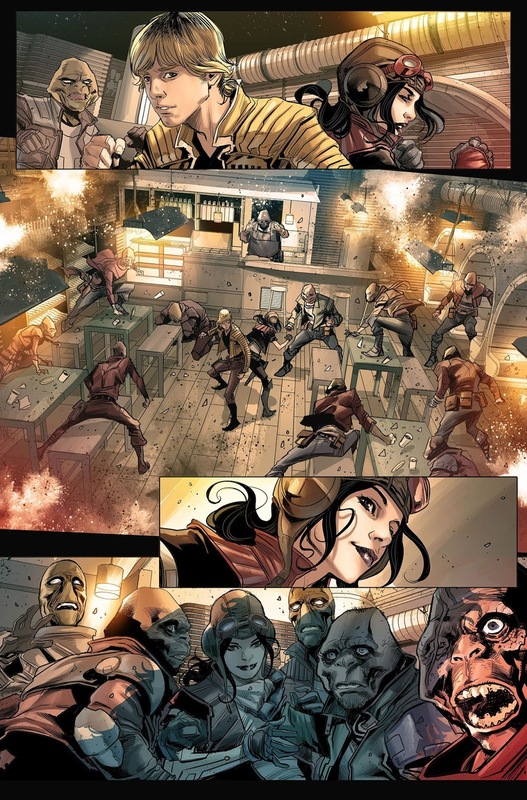 Superstar writers Jason Aaron (Star Wars, The Mighty Thor) and Kieron Gillen (Star Wars: Darth Vader, Star Wars: Doctor Aphra) join forces once again to combine their two hit series for an epic crossover in the mighty Marvel manner!